Beauty And The Beast is a short story about sincerity of a child to help her father and how noble heart of someone who can see other people not only from the physical outward. The merchant, on his way back, had to cross through the deep forest. It was dark and the merchant tried to find a place to sleep. He suddenly found a huge castle and went inside to find nobody. There was a huge table with delicious food and he ate it all. Then the merchant went into the bedroom and slept on a soft and fluffy bed. The next day, too, the merchant did not find anyone in the castle. He saw a beautiful rose bush growing in the lawn and remembered Beauty’s gift. He plucked a red rose from the bush. Suddenly, a ferocious looking beast sprang out of the bush. He was wearing fine silk clothes and roared, “I gave you food and a bed to sleep in! And now, you are stealing my roses!” The merchant was frightened and told the Beast about Beauty’s gift. The Beast decided to let him go only if he promised to send Beauty to this castle. The merchant agreed and ran back home. He cried and told his daughters about the Beast. But Beauty loved her father a lot and agreed to go stay with the Beast. One day, Beauty looked in the mirror and saw that father was very ill and dying. She went to the Beast and pleaded and cried, “Please let me go home! I only want to see my father before he dies!” But the Beast roared, “No! You promised you would never leave this castle!” Saying this, he stormed out of the room. But after some time, he came to Beauty and said, “You may go to stay with your father for seven days. But you must promise to return after that.” Beauty was very happy and agreed. Then she left and went to stay with her father. Her father, on seeing Beauty, felt very happy and soon recovered. Beauty stayed with her family for seven days and more. Beauty woke up and went back to the castle because she did not mean to hurt the Beast. She cried and said, “Please don’t die, Beast! 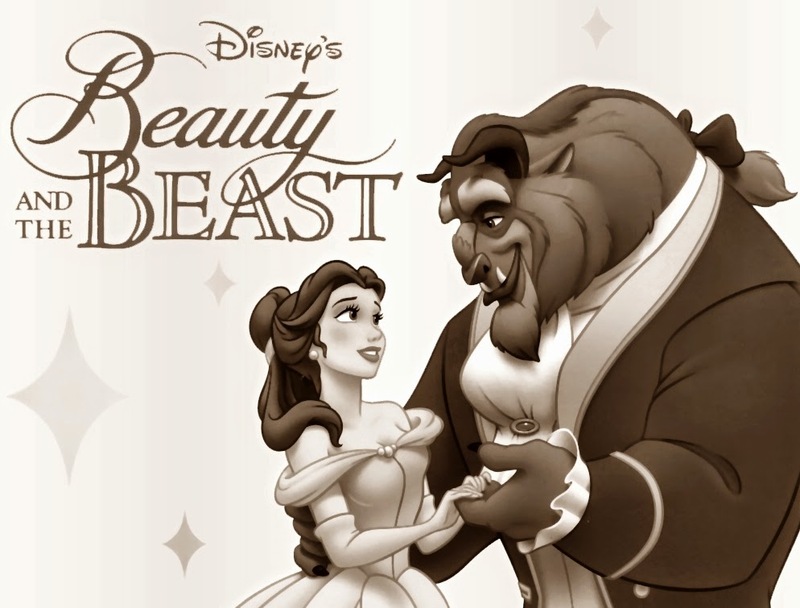 I will live with you forever!” The Beast miraculously changed into a handsome prince. He said, “I was under a curse all these years and could only be relieved when someone fell in love with me. I am now cured of the curse because you truly love me.” And then, Beauty and the Beast were married and together they lived happily ever after. Beauty And The Beast Moral Lesson : Don't judge the book from just the covers, don't judge someone only from his physics. Bad body doesn't mean bad heart.